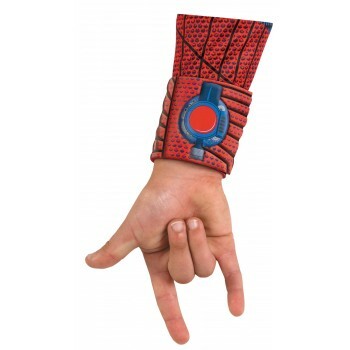 The Amazing Spider-Man Child Web Shooter Cuffs feature a screen-printed design. 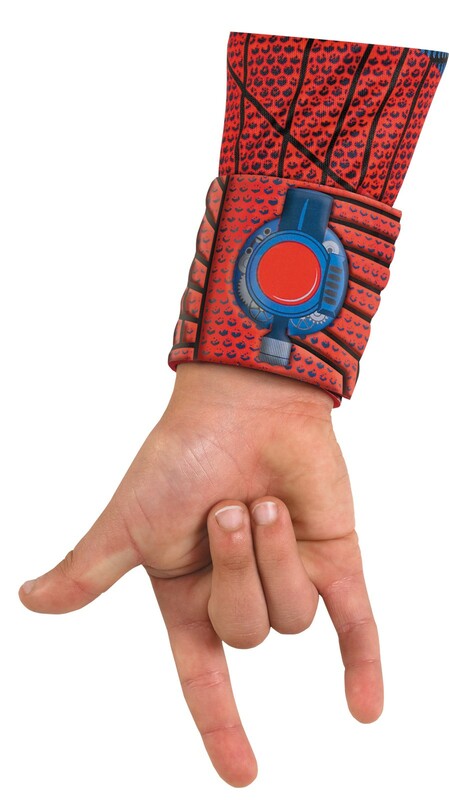 Includes one pair of Web Shooter Cuffs. This is an officially licensed Marvel product.